It is important to have a list of goals and objectives for the client and therapist to work toward when beginning a new therapeutic relationship. Setting goals creates a foundation that helps the client and therapist stay on track when helping a client feel better. Setting goals also empowers a client to stay on track with working on himself or herself. This helps him or her stay motivated to take initiative in the therapeutic process. This is the Therapy Goals worksheet. 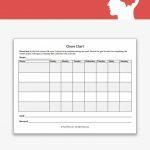 This worksheet is designed to help the client and therapist work together to set goals for therapy. 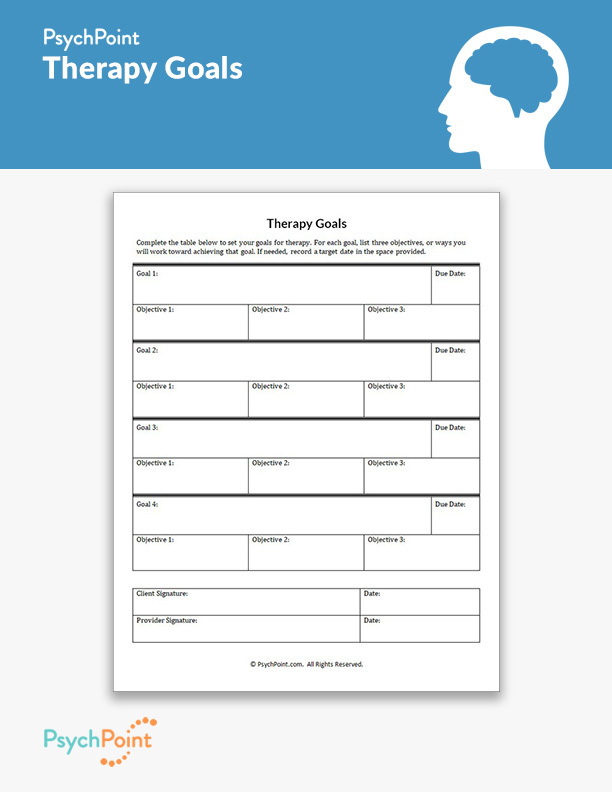 The Therapy Goals worksheet is an excellent resource to help with the development of a treatment plan, as it serves as a blueprint for the tasks to be complete while in therapy. 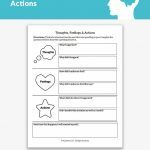 Using this worksheet with your clients help the client feel involved in the treatment planning process and reflect on he or she needs in order to be successful in therapy. 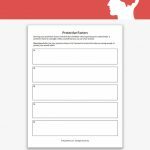 On this worksheet, you will find space to record four goals and an optional due date for each goal. Under each goal there is a space to record three objectives that will need to be complete in order to achieve the goal. 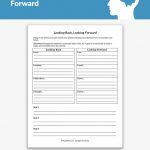 At the bottom of the worksheet, there is a space for both the client and therapist to sign in agreement to work on the goals together. Within the first three sessions, record at least 3 goals and corresponding objectives. If necessary, assign a due date to complete each goal. This worksheet works well with individual and couples counseling. It may also be used for family counseling if deemed appropriate by the therapist.